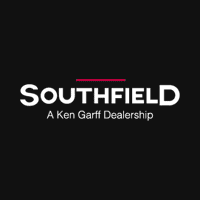 Parts Specials | Southfield Chrysler Dodge Jeep Ram " "
10% off ALL suspension components. Receive an additional 5% off when purchasing a 4 wheel alignment. Can be used with Chrysler Employee Discount Program. Southfield Chrysler Dodge Jeep Ram	42.4949569, -83.2830809.